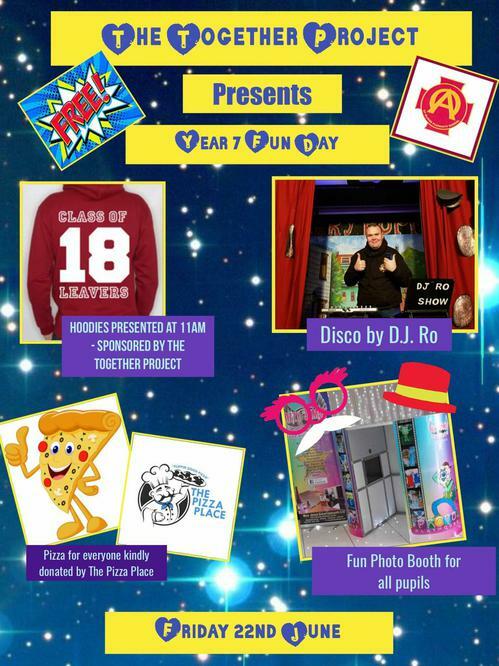 Children in Year 7 will attend an end of year disco on Friday 22nd June, organised by the amazing Together Project. An excellent way to celebrate their time at St Oliver Plunkett! Check out the poster for more details.